Velox is perhaps one of the most disappointing “big” tweaks to touchdown in some time. 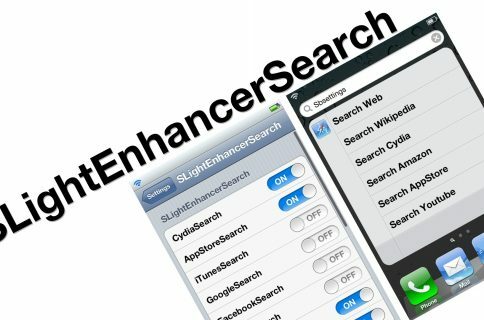 It’s a tweak that possessed tons of potential, but sadly, none of it is being tapped in the way most envisioned. 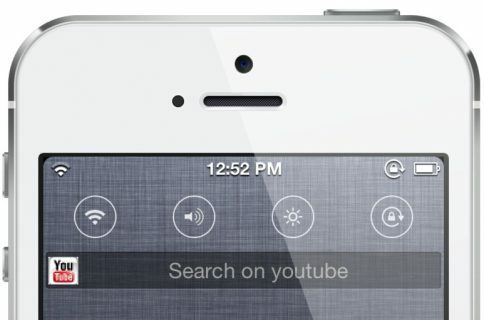 In fact, we’re left with tweaks like VeloxTube for Velox instead. That’s not necessarily a knock against VeloxTube for Velox — a jailbreak tweak that brings an enhanced folder to the official YouTube App — it’s just that I expected more. Take a look at my video overview of VeloxTube for Velox after the jump, and see what I mean. Like virtually all of the Velox addons we’ve seen over the past few months, VeloxTube for Velox takes a very lazy approach, and essentially embeds the content of the YouTube app within an enhanced folder. That’s nice and all, but it’s not exactly noteworthy or innovative. This addon would have been better if you could configure it to do something cool, like pull up a random video based on keywords, or bring up settings for the YouTube app, or basically anything else outside of a lazy embed. 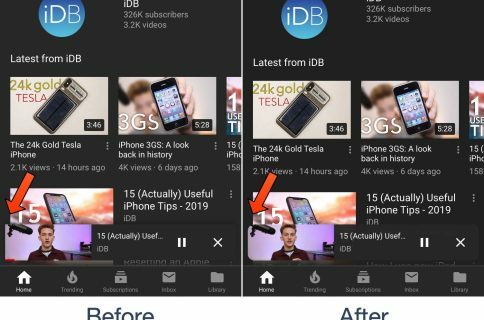 Yes, VeloxTube for YouTube works as you might expect, and yes it works well, but I’m tired of developers maintaining the status quo with a tweak that has so much potential power. It’s sad, really. 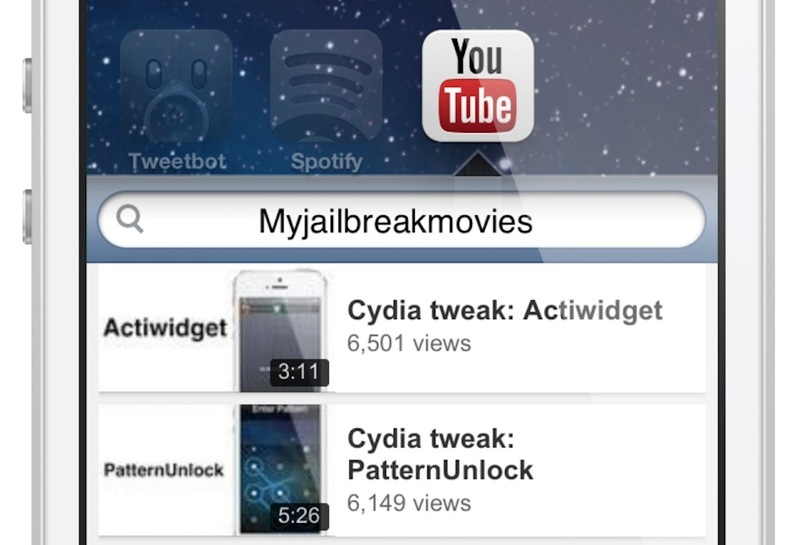 Head over to Cydia’s BigBoss repo if you’d like to give VeloxTube a shot. Be sure to share your thoughts on this tweak, and the overall state of Velox in the comment section below.